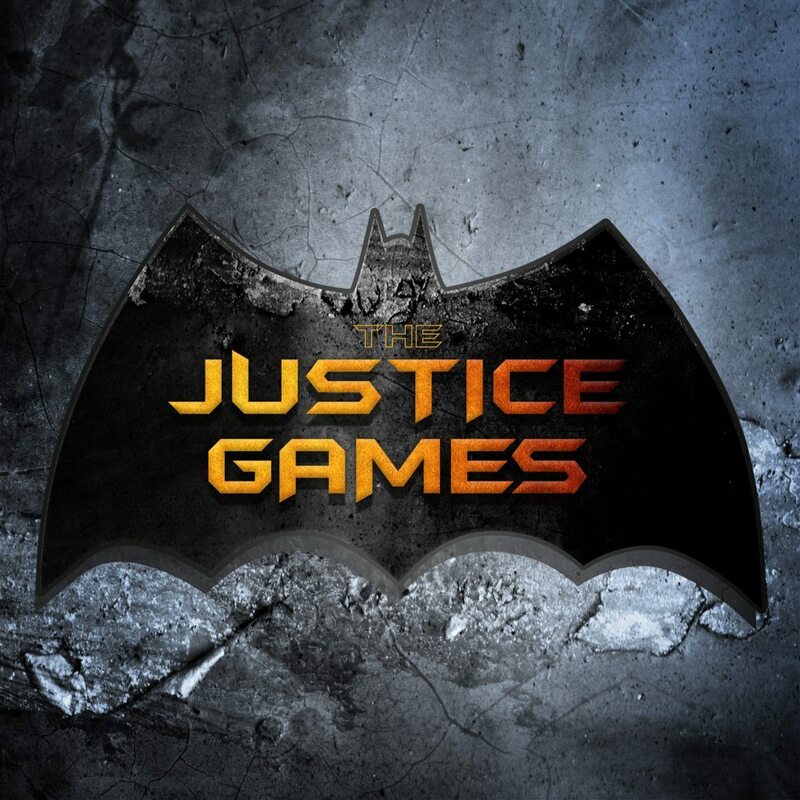 Join us on Tuesday, March 8th for the Justice Games, a fun night of competition and games! All who come will have a chance to win two tickets, for themselves and a friend, to see Batman vs. Superman with Mark Jackson himself! It will take the place of Youth Group at its normal time 7:00 p.m. in the youth room. We look forward to seeing you there, invite your friends!